As an omnipresent sponsor of a number of exclusive and high profile sports, it comes as no surprise that Rolex has a longstanding relationship with the world of tennis. The partnership dates all the way back to 1978, when Rolex became the “Official Timekeeper” of the Championships, Wimbledon. Since then, the relationship between Rolex and tennis has steadily grown, and the watch manufacturer now supports some of the most prestigious tournaments, players, and organizations within the entire sport. Recently, at the Rolex Paris Masters tournament, the French Tennis Federation and Rolex announced a multi-year partnership, in which the iconic timepiece manufacturer will become the Premier Partner and Official Watch of the French Open – a title that was previously held by Longines since 2007. Though we love Longines and their watches, Rolex just has a better ring to it. 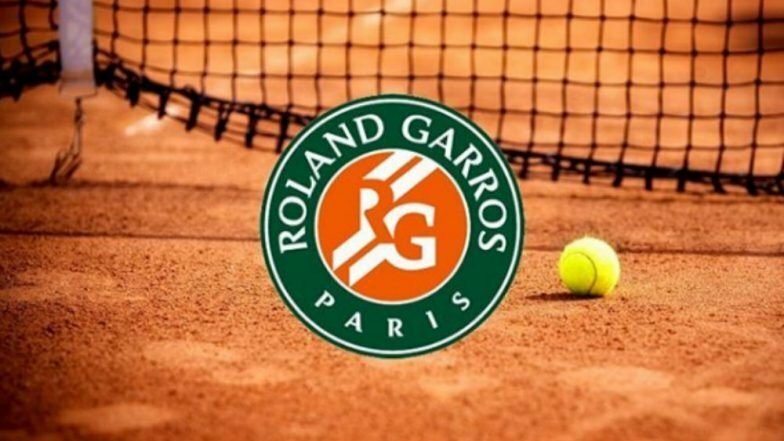 The French Open, also known as the Roland-Garros, is the premier clay court tennis championship event in the world, and the second of four annual Grand Slam tournaments; the others being the Australian Open, Wimbledon, and the U.S. Open. It is the only Grand Slam event that is played on clay, and it is considered by many to be among the most physically demanding tennis tournaments on the professional circuit. Just earlier this year, the United States Tennis Association (USTA) announced that Rolex would be the new Official Timekeeper (as well as the Official Watch and premier sponsor) of the U.S. Open. For the last quarter of a century, Citizen has famously occupied this role; however the Japanese timepiece manufacturer ended their deal with the USTA three years early, leaving room for Rolex to step in to fill the title. 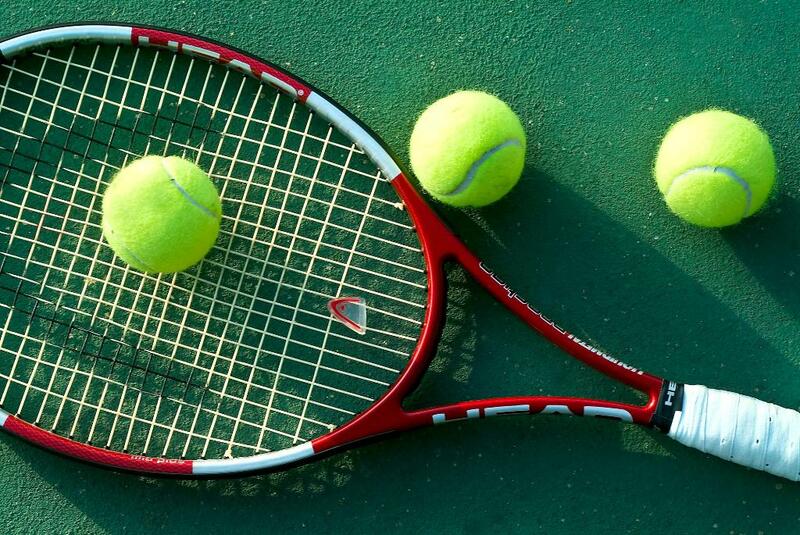 Hopefully, some of our favorite tennis stars will be on the court. Much like the recent arrangement with the French Open, the deal with the USTA is a multi-year agreement, meaning that it is highly likely that Rolex will remain the Official Timekeeper for both Grand Slam tournaments for a number of years to come. Since Rolex was already a partner with the other three Grand Slam tennis events, the recent, multi-year deal announcement with the French Open holds significance because Rolex will now be an official partner with all four of the “Majors” tournaments. Rolex’s sponsorship of the event will involve extensive branding throughout the tournament, in addition to its own hospitality area. Becoming the Official Timekeeper of all four Grand Slam tournaments is a significant step for Rolex and their longstanding dedication the sport of tennis. The partnership cements Rolex’s presence as a fixture within the sport and serves as a testament to the renowned timepiece manufacturer’s ongoing commitment, which first started with Wimbledon more than forty years ago.